Nestled in the north fork of Provo Canyon, Robert Redford's Sundance Mountain Resort is the home of a year-round mountain community. Visitors and guests can be seen at the base of the nearly 12,000-foot Mount Timpanogos enjoying a variety of activities. 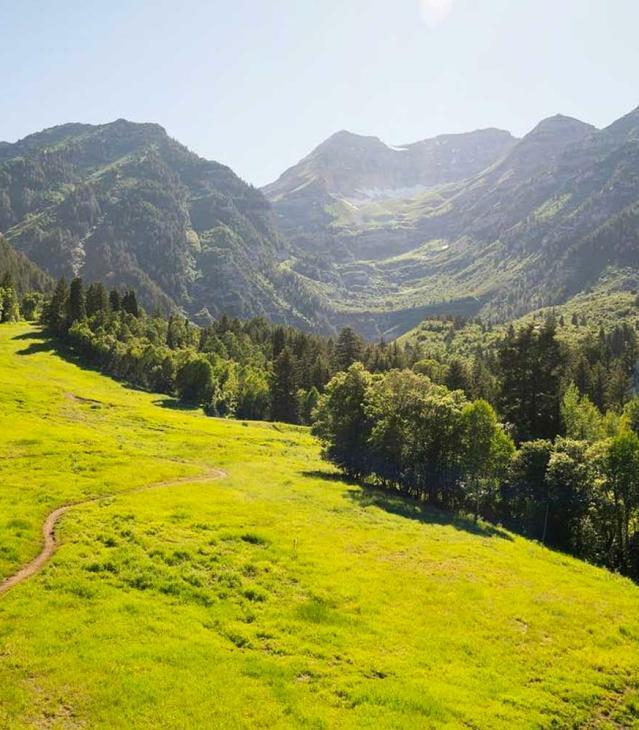 From skiing, dining, and hiking to horseback riding, ziplining, and candle making, there is always something to do at Sundance Mountain Resort. Visit in any season for an exciting time your whole family will enjoy!